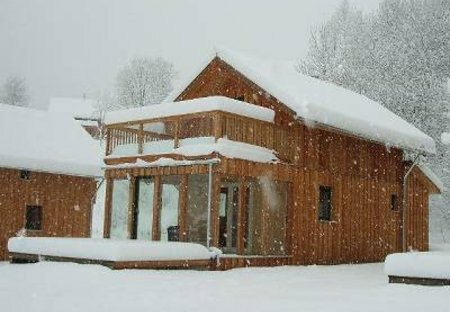 A luxury ski in ski out three bedroom room, two bathroom, child friendly, self catering ski apartment that sleeps eight. Not very far from the Italian border, can you find three beautiful holiday apartments (ATI867, ATI003 and ATI004) spread over two floors. This is a comfortably furnished house in a beautiful location. It has stunning views up to the far end of Grossarl Valley. It is an independent house without neighbours. This pleasant cottage in country style is very comfortably furnished. The garden and the lawn are ideal places to relax and spend leisure hours. 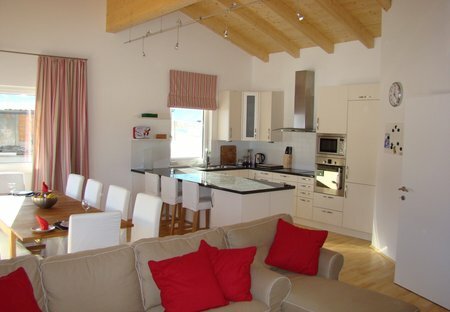 This 3 bedroom chalet is located in is located in Eisenberg an der Pinka and sleeps 10 people. It has WiFi, barbeque facilities and parking nearby. The chalet is near golf. This beautiful old house is situated in a tranquil location on the edge of the forest in the picturesque village of Thumersbach. Enjoy a relaxing holiday in this comfortable hut on Pillberg, overlooking Pill, near Schwaz, in the so-called Silver Region Karwendel. In the warmer months the region offers hiking.